How's That Working Out For You NC? Remember how Donnie was going to stop jobs fleeing the country. North Carolina has been a major victim of outsourcing, losing furniture and textile jobs by the hundreds of thousands. Enter Donnie and his promise to stop that. But not so fast. 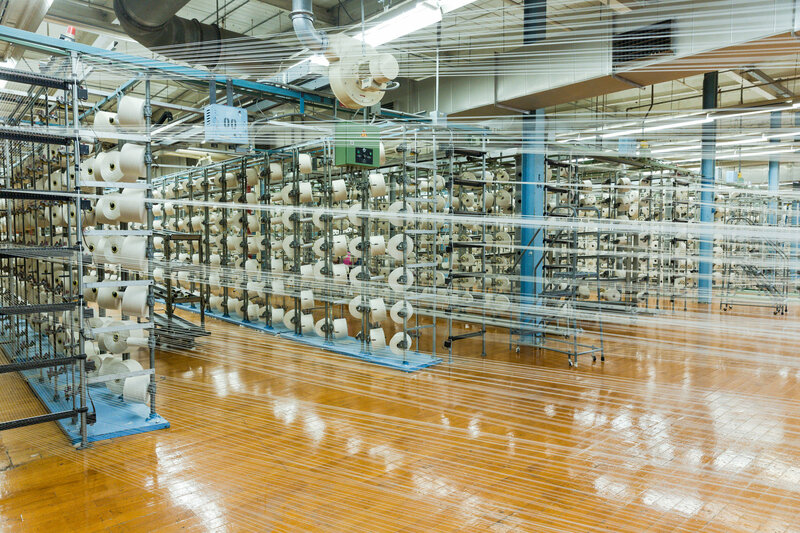 In October, International Textile Group, acquired by a private equity firm a year ago, announced plans to close the storied Cone Denim White Oak plant in Greensboro, N.C.
That factory was a 112-year-old shrine to bluejeans and the last major manufacturer of selvage denim in the United States. The blow was most immediate among the plant’s roughly 200 employees, as well as in Greensboro — a.k.a. “Jeansboro” — itself. The company filed notice that it would lay off 208 people. Even before Cone Mills made its announcement, however, some premium indie brands that once prominently displayed the “Made in the U.S.A.” label were starting to embrace a new globalism. The New York brands Unis New York and Outlier now produce much of their clothing in Portugal. “Italian quality at Chinese prices,” explained Brad Bennett, who runs the men’s wear site Well Spent. And founders of Tellason, Buck Mason and Taylor Stitch all said in interviews that they planned to look to Japan for their denim, once their Cone supply runs out. So will these blue collar Carolina voters turn on Trump? Nope, after all they believe the wall will get their jobs back. Is Trump a Bigot and a Racist? Jared Kushner – Are Your Worried Yet?